The average American spends 90 percent of his time indoors. Unbelievably, air pollution inside your home or office can be worse than the pollution outside, which is why the U.S. Environmental Protection Agency ranks indoor air quality as one of the top five environmental risks to public health. To clean up the air in your home stop buying products made with toxic chemicals that pollute your living space. Products like air fresheners, vinyl flooring, pressed wood made with formaldehyde, and harsh solvents fill your air with nasty chemicals that harm your health. Ventilating your home by opening a window, even if it’s for just a few minutes a day, will improve your indoor air quality. 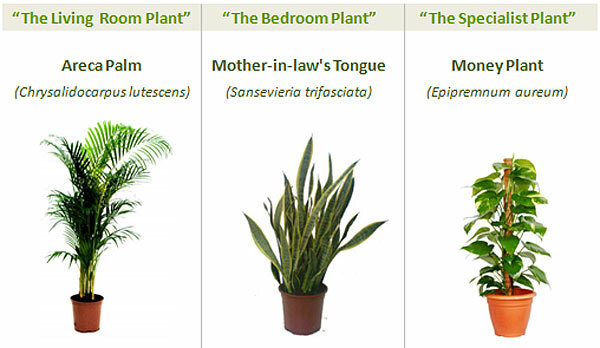 Researcher Kamal Meattle discovered that three common houseplants used strategically throughout a home is a great way to grow fresh air and vastly improve the indoor air quality. 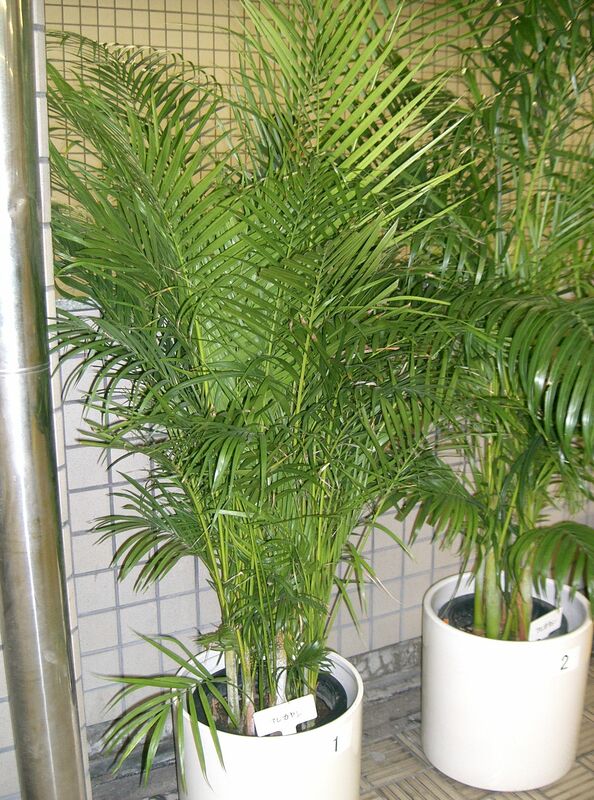 Areca Palm is “The Living Room Plant.” It is a daytime oxygen factory and Meattle recommends having 4 shoulder height plants per person. 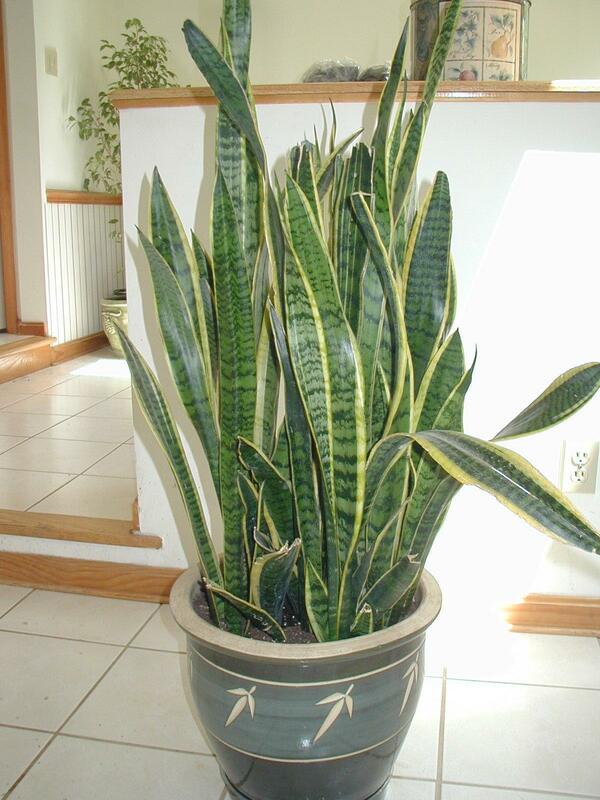 Mother-in-Law’s Tongue is “The Bedroom Plant.” This plant is an evening oxygen factory and Meattle recommends having 6-8 waist-high plants per person. 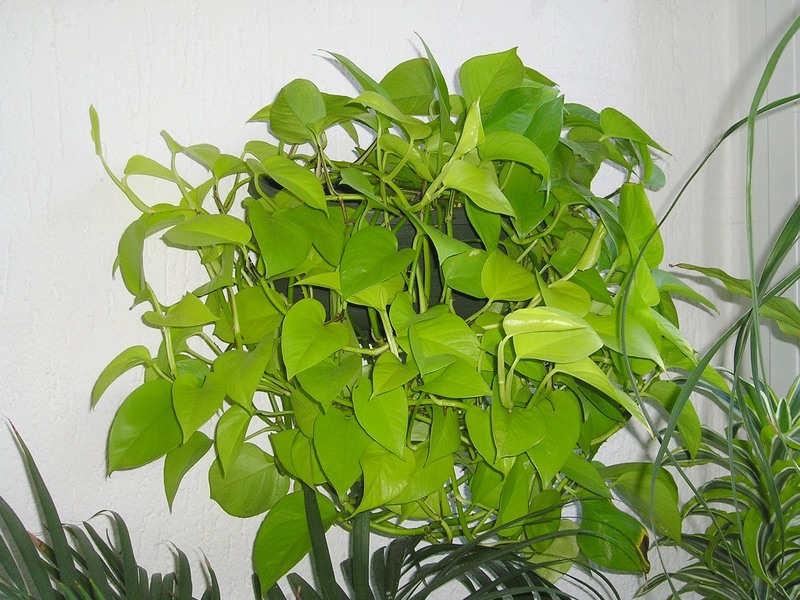 Money Plant is “The Specialist Plant.” This plant is the filter that removes formaldehyde and other volatile organic chemicals from the air. If you’re not satisfied with just three options, new research has identified five “super ornamentals” plants that demonstrate high effectiveness of contaminant removal. These include the Purple Waffle Plant (Hemigraphis Alternataa), English Ivy (Hedera Helix), Variegated Wax Plant (Hoya Cornosa), Asparagus Fern (Asparagus Densiflorus) and the Purple Heart Plant (Tradescantia Pallida). Remember to check all plants for toxicity to dogs and cats via the American Society for the Prevention of Cruelty to Animals. Of the 28 plants tested, these five were effective at reducing levels of a number of common household VOCs, including benzene, toluene, octane, alpha-pinene and TCE. The healthier your plants, the more vigorously they’ll grow, and the better they’ll clean the air for you.